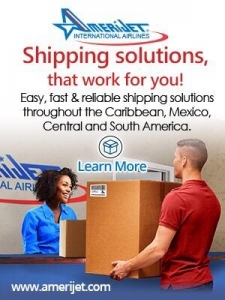 Earlier this week, we told you of a couple that was found dead in their home; 46-year-old Hermelinda Pinks Emmanuel and her husband 43-year-old Jason Emmanuel. It is alleged that Hermelinda died at the hands of her husband Jason Emmanuel who later turned the gun on himself. 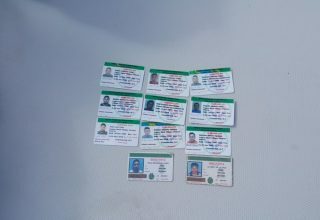 The tragedy has sent shock-waves through the Belize Coast Guard, where Hermelinda worked as a civilian employee. 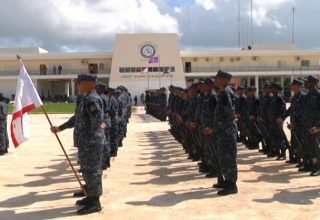 Captain Elton Bennett, Vice Commandant of the Belize Coast Guard, said that Hermelinda was an exceptional employee. 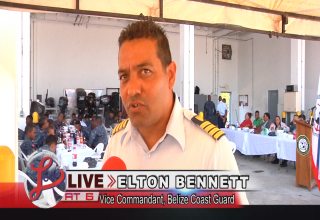 Bennett said that the Belize Coast Guard strongly condemns any form of domestic violence. 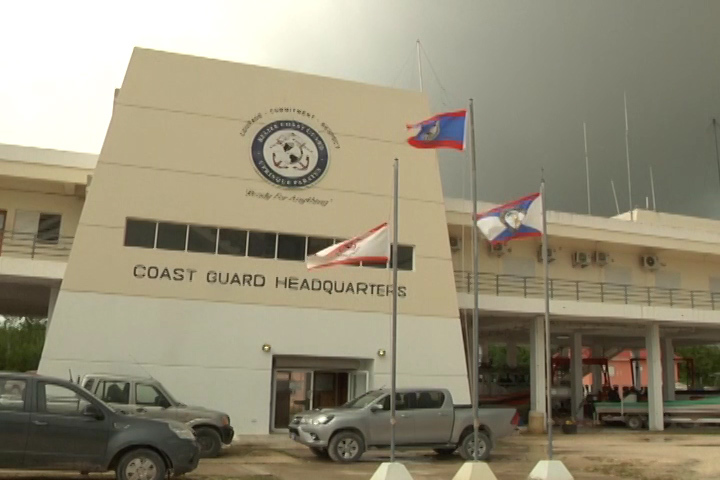 Bennett added that moving forward, the Belize Coast Guard intends to create more awareness amongst their staff of the dangers of domestic violence to avoid losing another member of their staff in this manner.